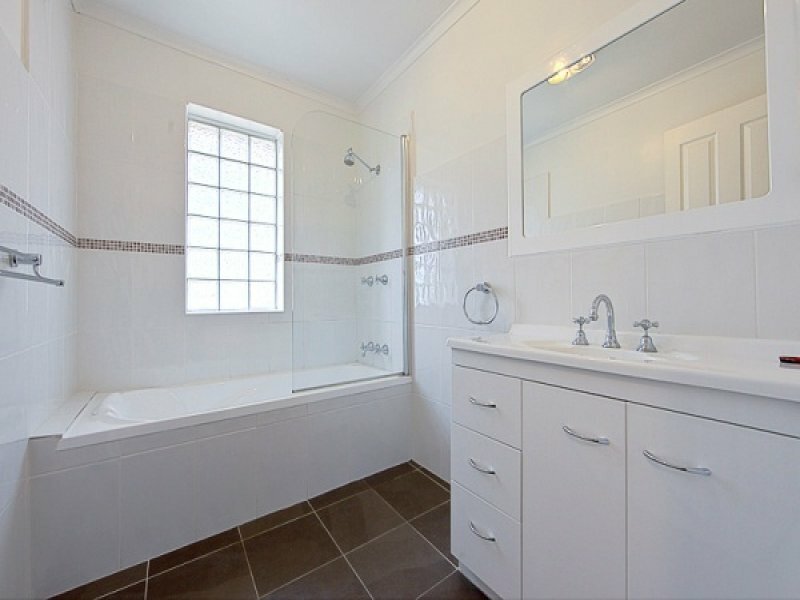 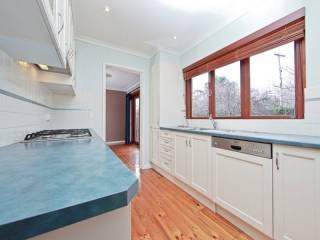 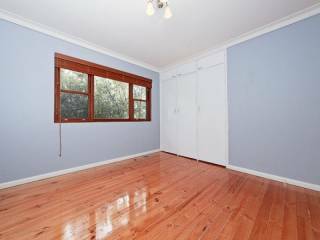 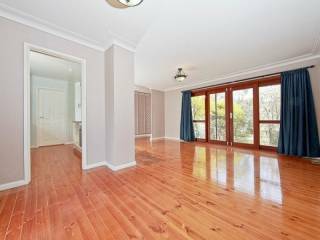 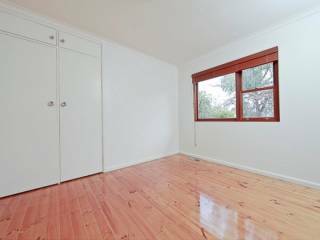 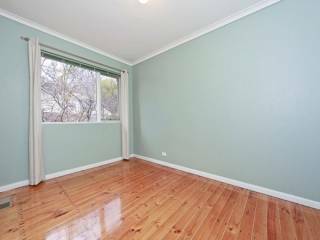 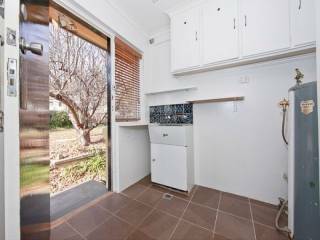 Wanting to buy a character filled home in the sought after location of Ainslie but don't want to have to go through the whole process of renovating? With 74 Officer Crescent you don't have to as all the work has already been done for you! 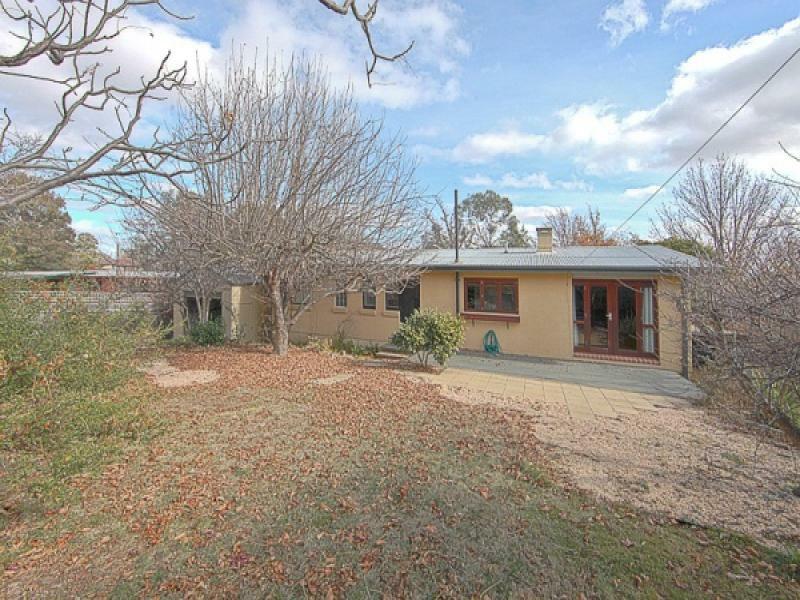 This charming and character filled property with its rendered double brick construction for extra insulation and corrugated tin roof has been beautifully renovated and maintained. 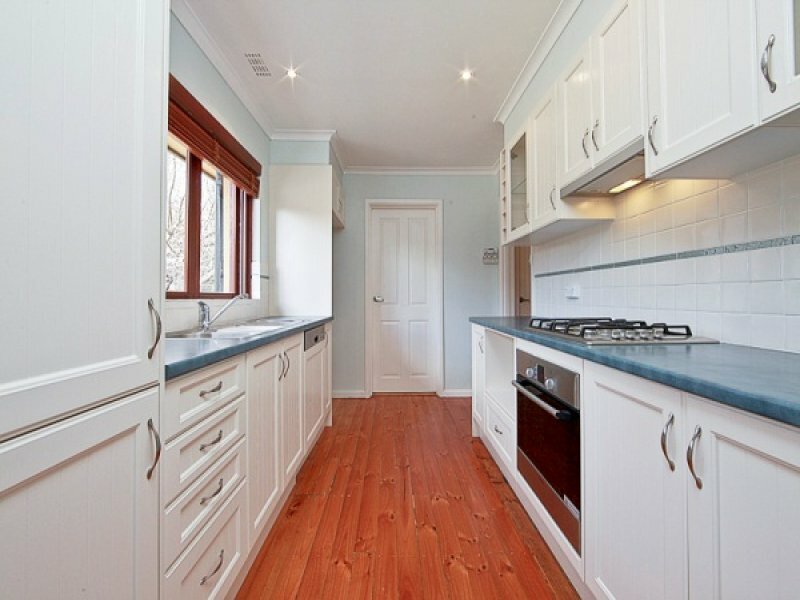 Starting with the exceptionally crafted cabinetry of the renovated antique style kitchen including Bosch appliances, timber bi fold windows opening out to create alfresco servery style dining and also providing a gorgeous outlook onto the cottage gardens, gas cooking, dishwasher and plenty of cupboard space make this kitchen a dream to cook in. 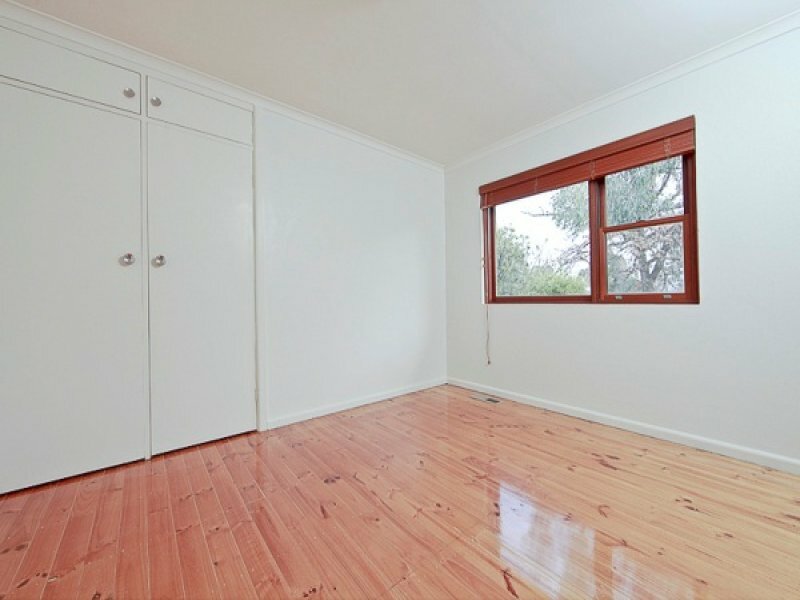 With 3 spacious bedrooms and a renovated tiled bathroom this property is full of delightful features including polished floorboards throughout adding ambience and style, ducted gas heating to keep you cosy and warm through the cold Canberra winter, Cedar framed floor to ceiling window's to the spacious and versatile living areas, and a separate internal laundry. 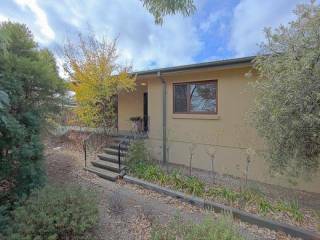 The property is surrounded by mature country gardens, the front garden comprises of roses and lavender with easy care drip irrigation and plenty of privacy so you can take a seat and relax on the front patio. 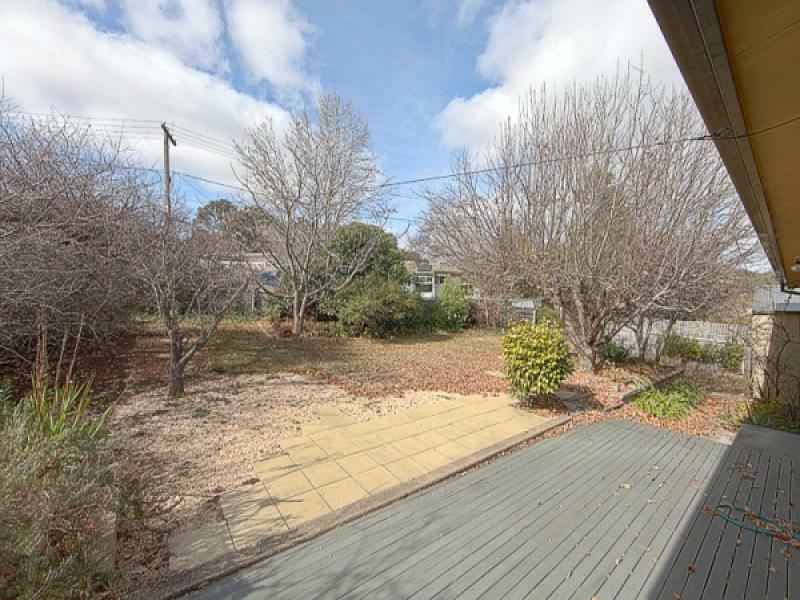 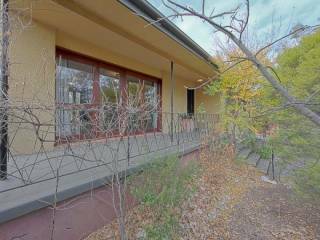 The fully secured rear yard with its jarrah decking is ideal for entertaining and is scattered with established trees and a number of garden beds, some being out of sight and perfect for transforming into a bountiful vegetable patch. 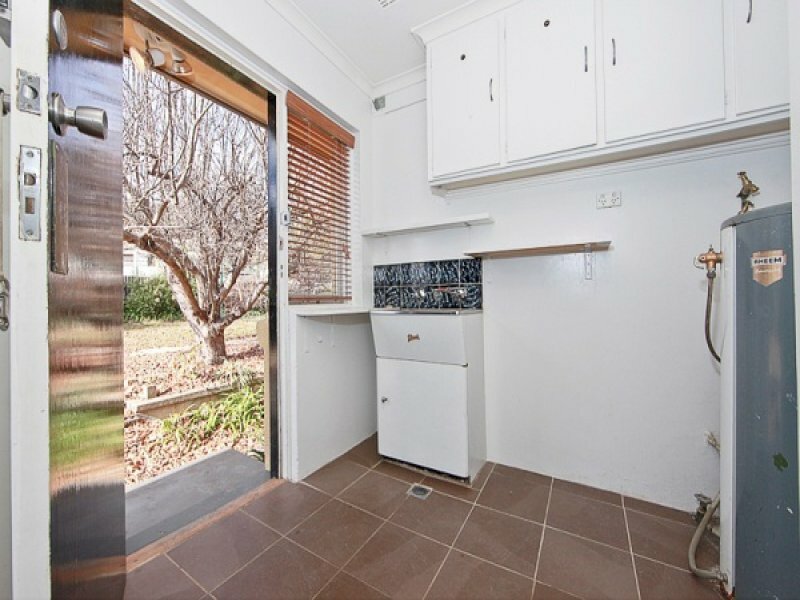 Also included is a large single lockup garage with rear roller door providing access to the rear yard and extra space to create a workshop or loft. This quintessential Ainslie home has all you would expect from a loving renovated property in a prime sought after location, only minutes from Dickson shopping centre and Ainslie shops, close proximity to local schools including Dickson College, walking distance to the City and situated on a leafy established street, 74 Officer Crescent is definitely one to charm and delight.